Where clients are a name before a number. We are more than compliance. And you are more than a number. As your trusted advisor, our goal is to work together to help you achieve your goals. For over 40 years, JHM Certified Public Accountants has proudly served the Southeast as one of the region’s most respected accounting firms and business advisors. As a second-generation CPA firm, our enduring relationships with clients, team members, and the community are key to our shared success. We look forward to continuing to serve the Chattanooga community and surrounding areas for the next 40 years and more. JHM proudly provides unparalleled accounting, auditing, and tax services. From individuals and small businesses to corporations, our goal is to develop personalized strategies and advice to maximize your success. At JHM, we strive to create lasting, personal relationships with each client. Since 1977, we have become the trusted business advisor for construction, healthcare, nonprofit and governmental entities, manufacturing, real estate, and employee benefit plans, among other industries. Comprehensive knowledge and experience for a complex industry. Your trusted advisor in serving your community while staying solvent. Audit and accounting services to help you stay financially fit. Specialized services tailored to the unique needs of each property. The highest quality assurance for your dedicated employees. Tailored solutions for manufacturing and retail industries. Only by putting our clients needs before our own can we can help them succeed. Phone: 423-756-0052| Fax: 423-267-5945© Copyright 2018. All rights reserved. 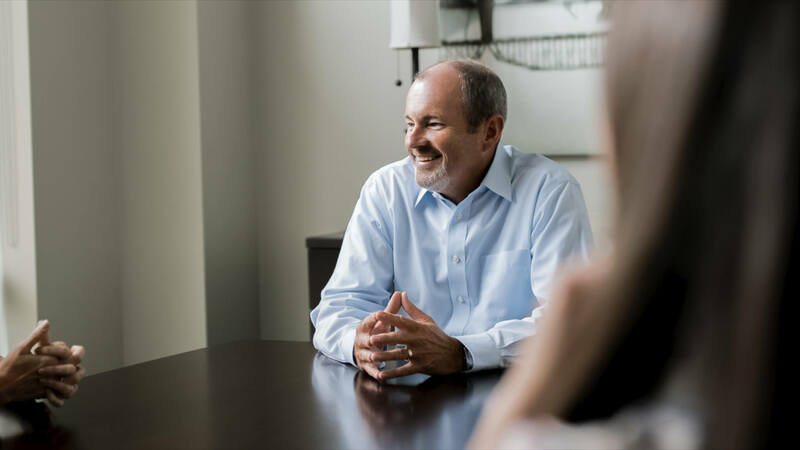 For over 40 years, Johnson, Hickey, & Murchison has proudly served the Southeast as one of the region’s most respected accounting firms and business advisors.